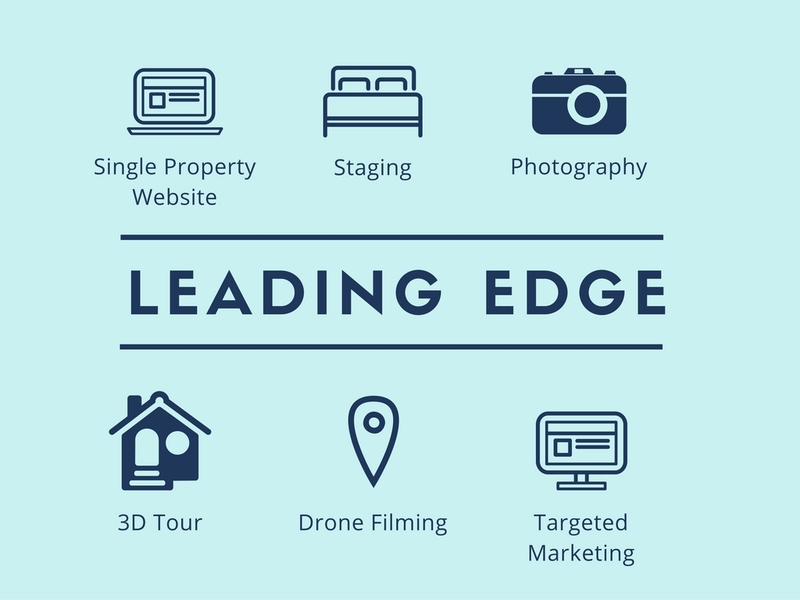 The Alan Wang Team strives to stay on top of all the latest and modern tools available for showcasing your home. 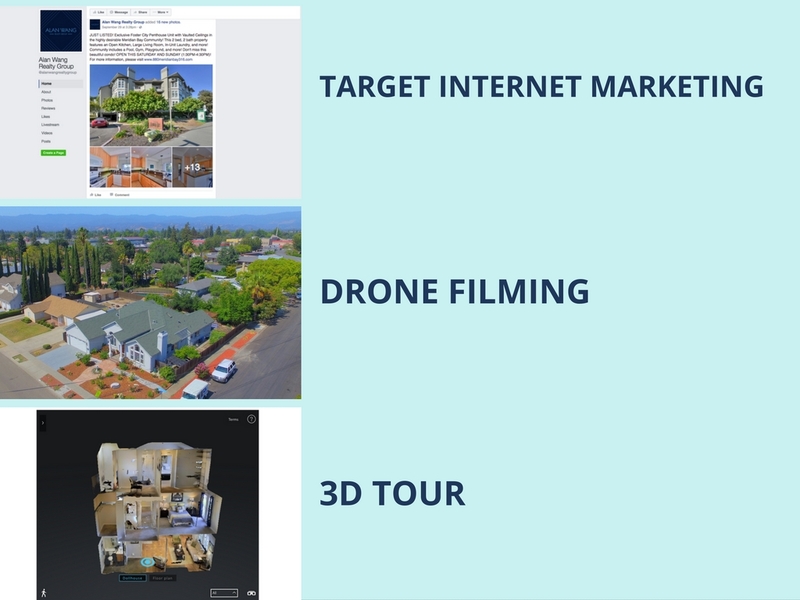 We recognize the importance of Internet Marketing in Silicon Valley, as well as all the methods necessary to visually show off homes in the best way possible. 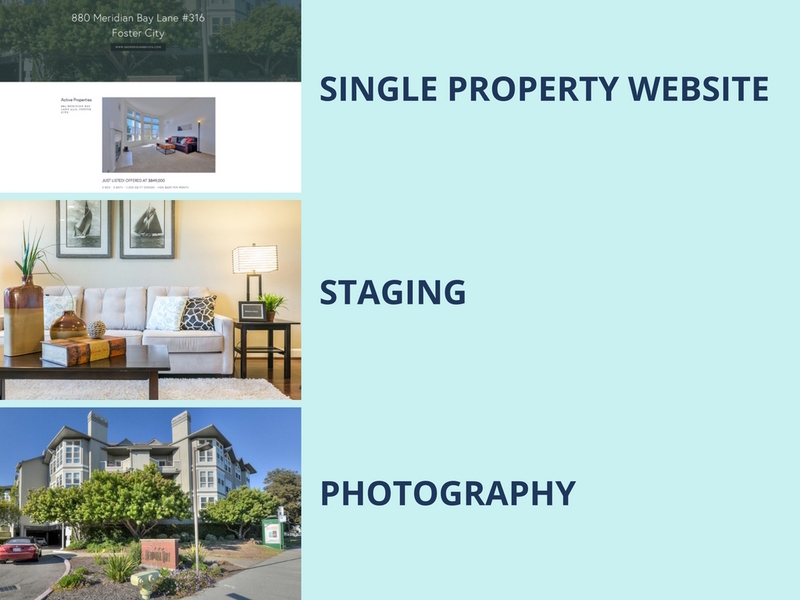 Here are some of the techniques we offer to make sure our listings are readily available for as many eyes as possible no matter where they are!